College lasts four years. Your connection to Saint Anselm is forever. Saint Anselm College alumni stay connected not merely through memories, but through an active involvement in events and programs. 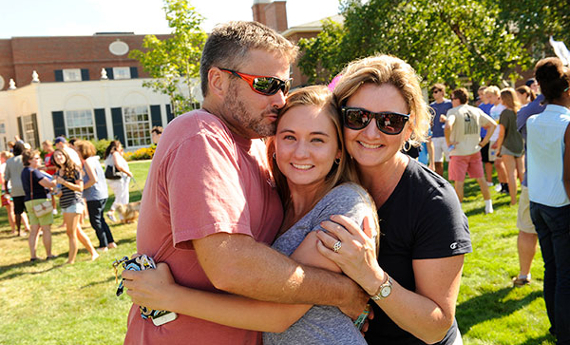 With programs such as Reunion, Homecoming, and regional network events, alumni have the opportunity to connect with one another, to preserve their relationships and to form new ones along the way. Bring your children or loved ones to experience the place that today and tomorrow will consistently remain a piece of your home. 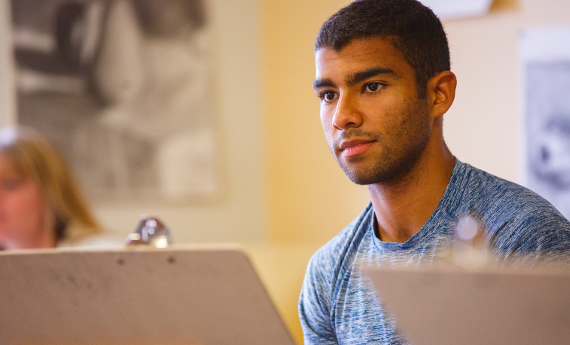 There are many ways for you to further your involvement with Saint Anselm College for personal and professional growth, and to help your Anselmian community. Alumni and parents play crucial roles in the admission process, in supporting career services, in the planning and implementation of engagement activities, and by contributing to the longevity of the college. As an alumnus or alumna of Saint Anselm College, you are part of a special community of nearly 20,000 alumni. From New England to the West Coast and everywhere in between, the Saint Anselm Alumni Association makes staying connected to the Hilltop fun and easy.